Potchefstroom lies on the banks of the Mooi River with the N12 cutting a path directly through the city, hence its status as the gateway to the North West Province. Only an hour's drive from Johannesburg, Potch, as it is known to the locals, bustles with students from all over Southern Africa for the greater part of the year and the PUK campus is just one of many tertiary institutions. Potchefstroom, formerly the capital of the Zuid Afrikaanse Republiek before it was moved to Pretoria, is also home of the provincial headquarters of 17 sports disciplines. 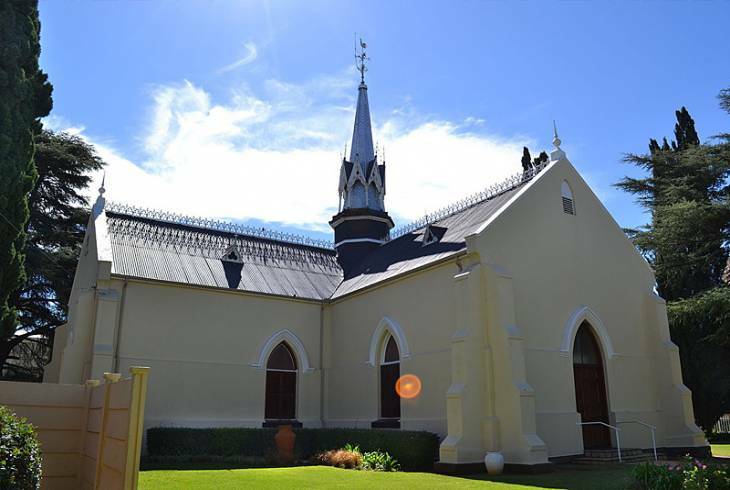 For visitors, the city of Potchefstroom is worth a stopover, not least because of the longest oak avenue in Southern Africa, several museums and a meteorite impact site measuring about 80 km in diameter and soon to become a World Heritage Site. Other worthy visits in and around Potchefstroom include the Highveld National Park, the Buffelsvlei Wild Animal Park and the OPM Prozesky bird sanctuary, which attracts a prolific birdlife.